While it was widely reported in much of Canadian media that strike action from Canada Post would result in delayed deliveries, it appears that the problem isn’t with the mail sorters and carriers, but supply chain issues. It appears, however, that the issue of demand outstripping supply has been far more of a problem than any action by postal workers. The OCS reported that it received more than 150,000 orders in the first 24 hours after it opened on October 17. And since, shortages have become the norm with cannabis retailers. Frustration from consumers is growing. Reports of late and even cancelled orders have made it worse. The OCS tried to mitigate the dissatisfaction by claiming it had the situation under control. Ford’s statement read: “OCS has a contingency plan in the event orders cannot be fulfilled due to the ongoing labour dispute at Canada Post, and will provide details at such time it would become necessary to put this plan into action.” However, details of the plan were never announced, leading consumers to wonder exactly how they would get cannabis should the postal workers’ action affect their deliveries. Things were different farther west, though. The Alberta Gaming, Liquor & Cannabis (AGLC) told buyers exactly what would happen if Canada Post strike actions affected delivery times. They would simply deliver via Purolator, a private courier that is 91% owned by Canada Post, but not under its union agreements. “Understandably, if the capacity switches over to one sole delivery provider versus two, there may be some slight delays,” said AGLC communications manager Heather Holmen. “But we don’t expect it’s going to be a critical issue.” Alberta deliveries are promised within one to two business days, and there have been few complaints of delays there. While the action in Toronto could well have delayed deliveries by a day, some people, particularly in Ontario, are claiming that orders have been delayed for several days or even cancelled. Some Ontarians have reported on social media that they have received the wrong order. 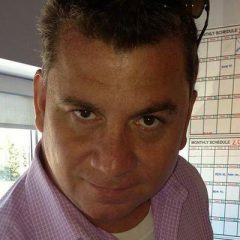 Ontarian Wesley Irvine posted a video of himself opening a parcel from the OCS that was empty on social media. According to Irvine, his order was delivered by Canada Post within a week, but it was empty. And there are plenty of accounts of how the OCS has left callers on hold for 90 minutes or more and provided unsatisfactory remedies to those who waited out the Muzak. 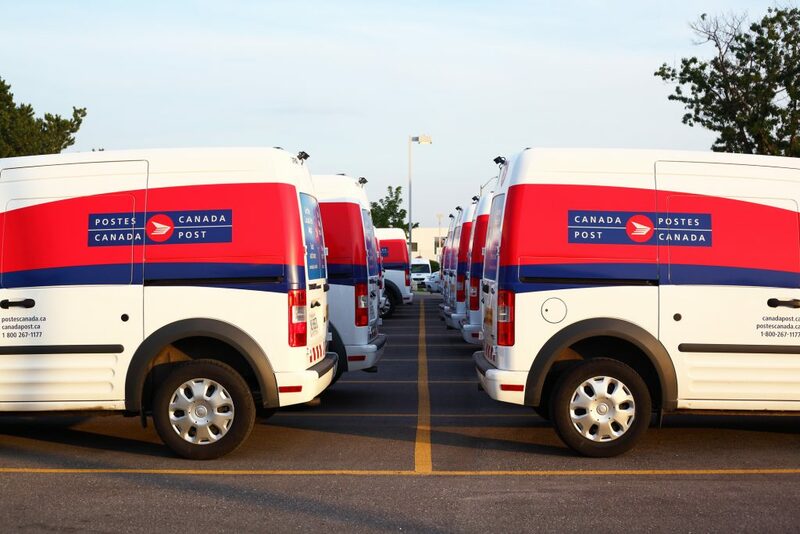 While the OCS appears to be attributing delays to the ongoing strike activity at Canada Post, delayed deliveries could have a negative impact on public confidence in the agency. As one of the key mandates of the OCS is the eradication of the black market, assuring consumers of a reliable retail experience is of the utmost importance in preventing buyers from returning to illegal sources.